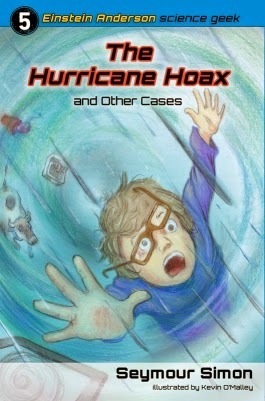 Seymour Simon, whom the NY Times called "the dean of [children’s science] writers," is the author of more than 250 highly acclaimed science books (many of which have been named Outstanding Science Trade Books for Children by the National Science Teachers Association). Simon taught science and creative writing in elementary and secondary schools and was chair of the science department at a junior high school in the New York City public school system before leaving to become a full-time writer. 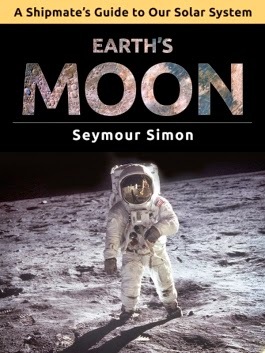 Seymour Simon has been honored with many awards for his work, including the American Association for the Advancement of Science/Subaru Lifetime Achievement Award for his lasting contribution to children’s science literature; the New York State Knickerbocker Award for Juvenile Literature; the Hope S. Dean Memorial Award from the Boston Public Library for his contribution to children’s science literature; The Washington Post/Children’s Book Guild Award for Non-fiction; the Jeremiah Ludington Award for his outstanding contribution to children’s nonfiction; the Empire State Award for excellence in literature for young people; and the Lifetime Achievement Award from the National Forum on Children’s Science Books. 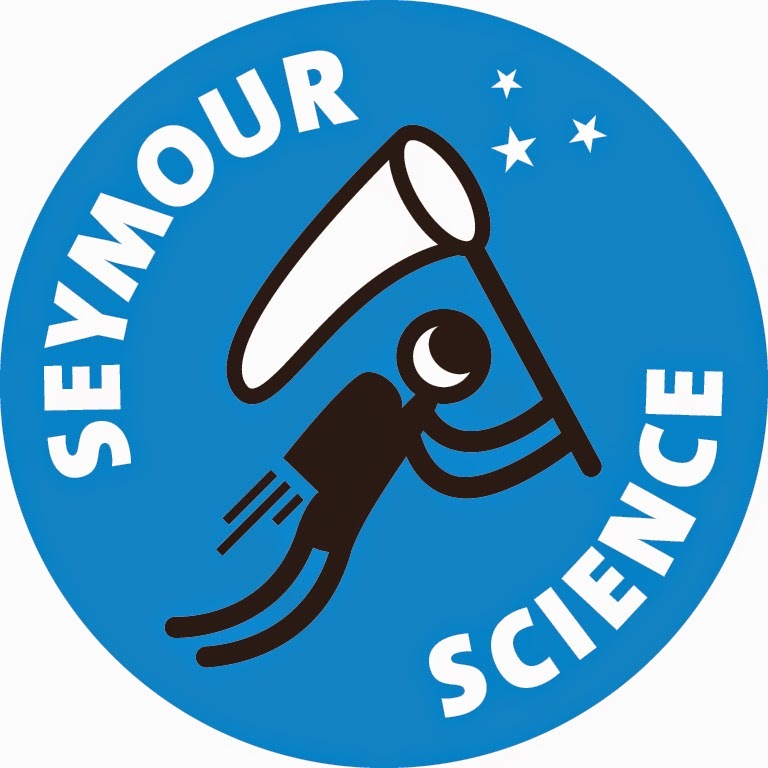 Learn more about Seymour on his website. 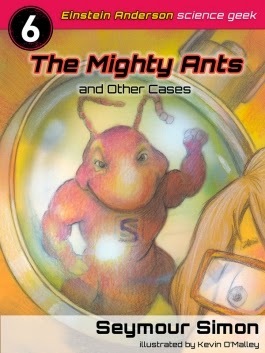 Kids will read (and learn from) ANYTHING written by the Science Dean!